Another letter from Theodore Lyman, while Meade remains ill in Philadelphia. 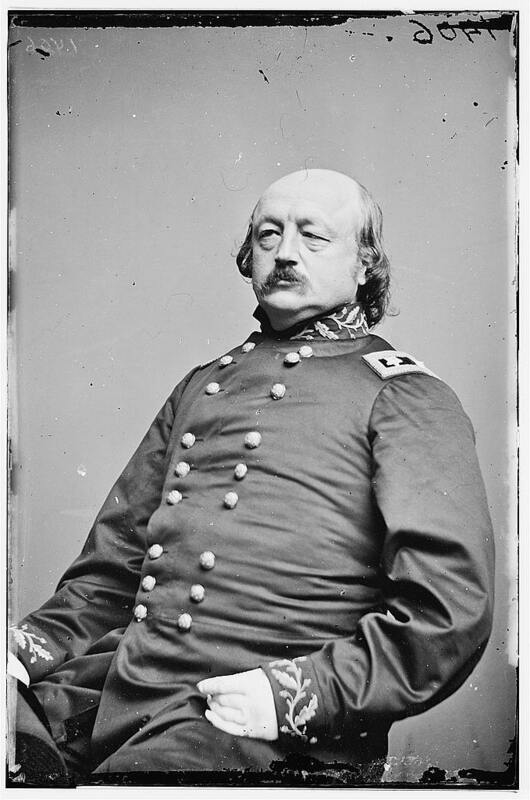 In this missive Lyman mentions Major General Benjamin Butler, who commanded the Army of the James. 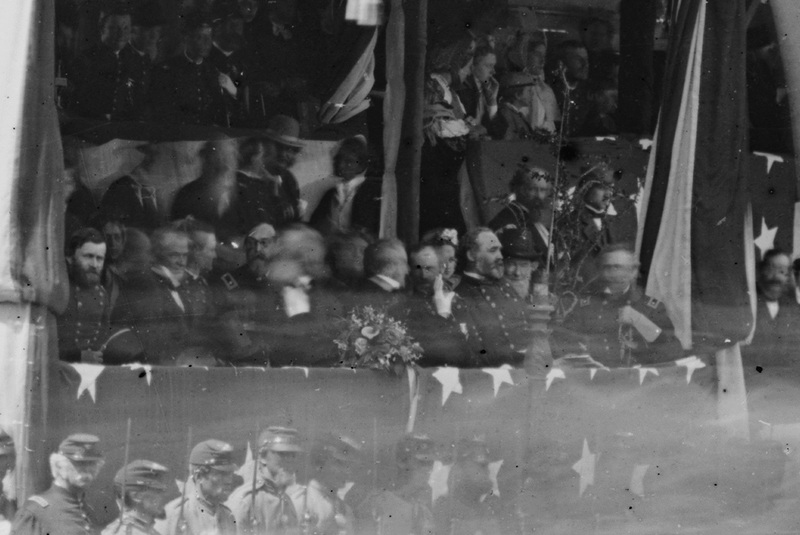 Butler was one of the Union’s political generals, promoted not because of military experience but because of his political influence. He had aroused Southern ire for his heavy-handed military rule in New Orleans (where he earned the nickname of “Spoons” for allegedly looting the town. Southerners also called him “Beast” Butler.) 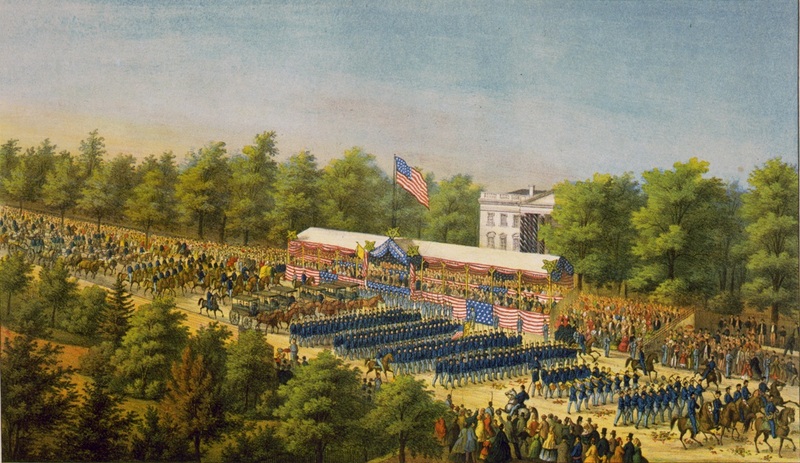 During Grant’s spring campaign, the cockeyed Butler and his army were supposed to form one part of Grant’s multipronged campaign against the Confederacy. Instead, Butler had gotten his army bottled up at Bermuda Hundred with his back against the James River, where it remained, impotent and useless until it was too late for them to do any good. Here Lyman describes a plan by Butler and the opinions about it expressed by the non-political generals of the Army of the Potomac. General [Andrew] Humphreys sent for me and showed me a cipher correspondence between Butler and [Henry] Halleck, and Halleck and [John] Sedgwick. 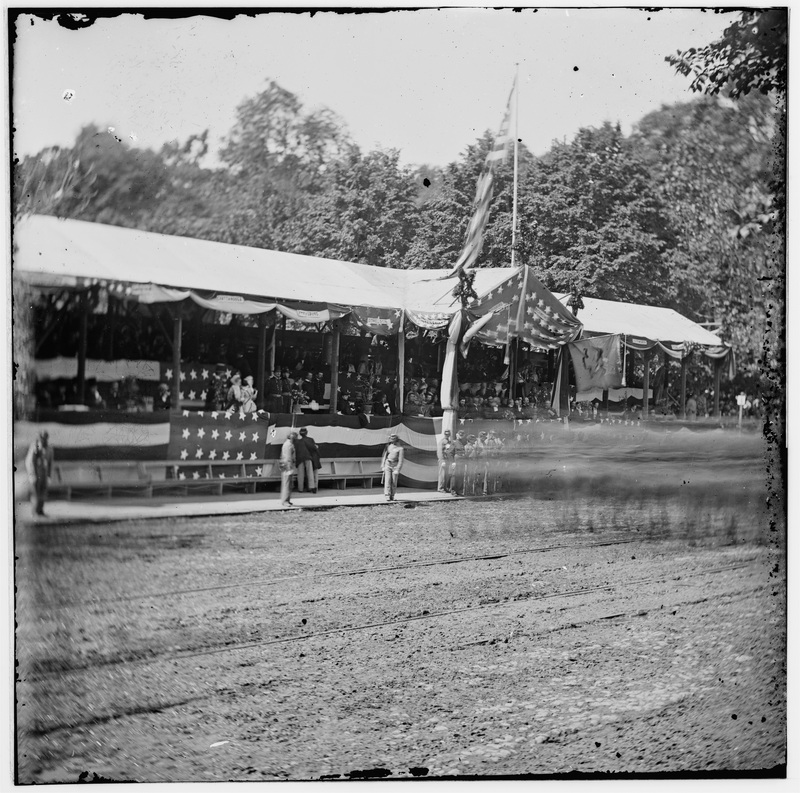 B. telegraphed that large reinforcements had been sent from the Rapid Ann to North Carolina, and that he wished a demonstration to “draw their forces from Richmond.” S. replied that, with the exception of some two or three brigades, nobody had been sent to that place from the army in our front. B. then said he was going to move on Richmond, or something of the sort, and would like a demonstration not later than Saturday (to-morrow). S. said it was too short a time to make any great show and that it would spoil our chances for a surprise on their works, in future. H. then telegraphed to do, at any rate, what we could. So [Judson] Kilpatrick has been sent to their right via Mine Ford, and [Wesley] Merritt is to threaten Barnett’s Ford; and to threaten Raccoon Ford, while the 2d will make a stronger demonstration at Morton’s Ford. Old Sedgwick and General Humphreys are cross at the whole thing, looking on it as childish. Theodore Lyman’s letter is from Meade’s Headquarters, 1863-1865: Letters of Colonel Theodore Lyman from the Wilderness to Appomattox, p. 68. Edited by George R. Agassiz. Boston, Massachusetts Historical Society, 1922. Available via Google Books.